 As most of you are aware Just Ride is becoming increasingly popular. It is wonderful that we are supported by so many people with hundreds of riders visiting the track every week. As the weather gets nicer this will only increase. In future our session leaders will carry out a risk assessment and if they feel that there are too many riders on the track unfortunately it will not be safe for you to cycle. We would like to make you all aware that there is a possibility that you may be turned away if we believe that it isn’t safe for you to ride. We are sure you will understand that this is about keeping everybody safe and you will all respect our hard working volunteers. We are also holding two extra session (9th & 16th April 13.00pm-15.00pm) to help stagger the footfall. If you are interested in volunteering please get in contact because we’d love to hear from you!